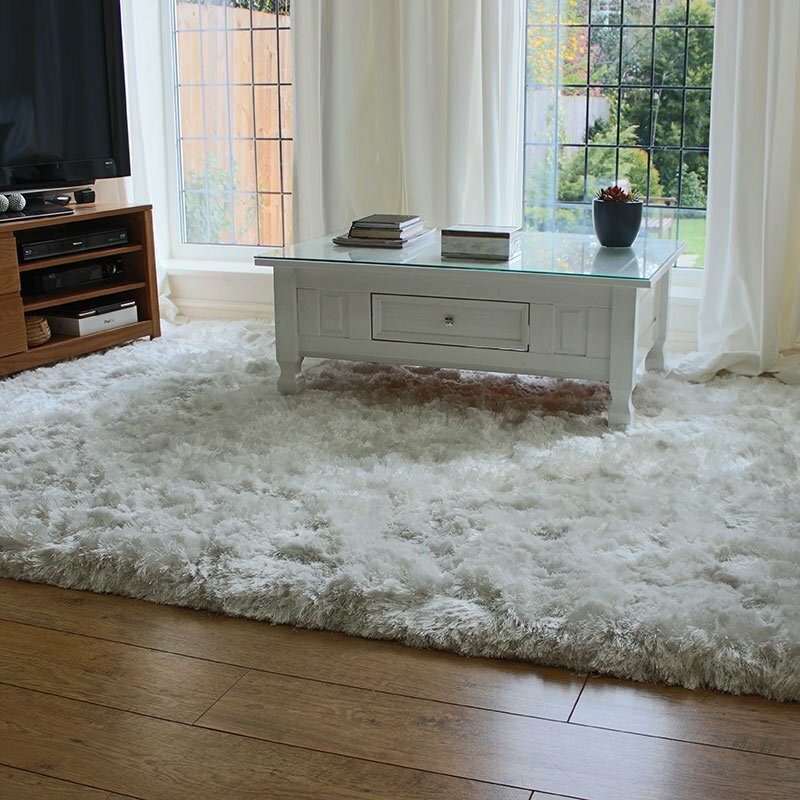 Brooklyn rugs are perfect for bringing a splash of dreamy shades into your room to complement your current colour theme while protecting your floor surface. With a thick heavy heatset frieze pile in beige and yellow shades - Brooklyn 21896 provides a soft surface to relax on, and the hand carved finish gives visual depth to the geometric diamonds and triangles pattern. This Brooklyn rug works well in living spaces, communal areas and bedrooms. It is easy to clean, has a stain resistant pile and is available in two room loving sizes - 120x170cm and 160x220cm.